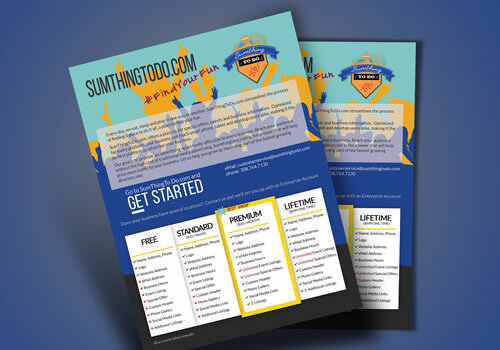 Sumthingtodo.com is an amazing concept. 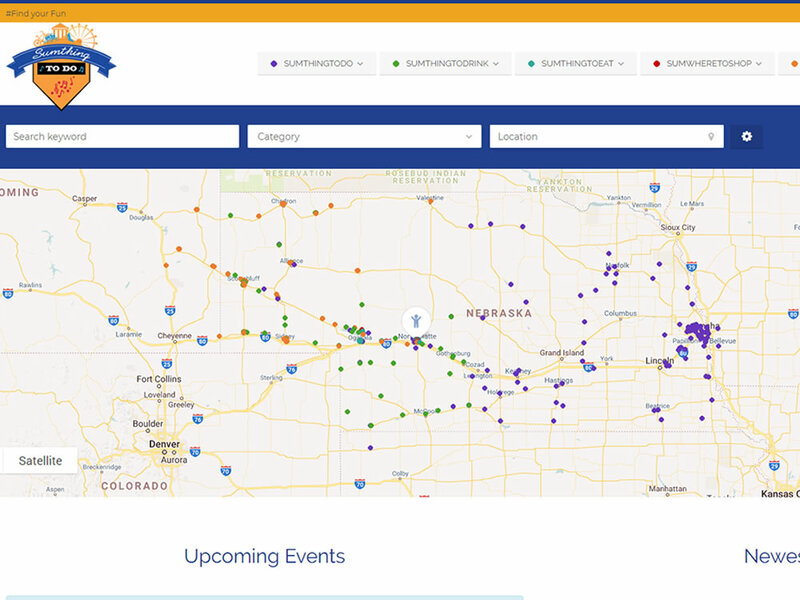 Created for those who what to find something to do in their area. This website has 2 audiences. The biggest audience are those looking for an event or a place to go or to do. The second audience is for the business. A great way for the business to advertise their events and services at a reasonable price-point.